The building housing the Council of State was completely renovated between 2008 and 2011. Architectural firm Merkx+Girod designed a plan for the new building work and the restoration that made the various buildings housing the Council of State a coherent whole. Work on the complex was completed in 2011. Some parts of the building were demolished and replaced by new elements. The monumental buildings were restored. A very contemporary complex has been created while maintaining the monumental character. Part of the complex of buildings is the ‘White Palace’ on Kneuterdijk. The palace is a national monument and is part of the urban conservation area. 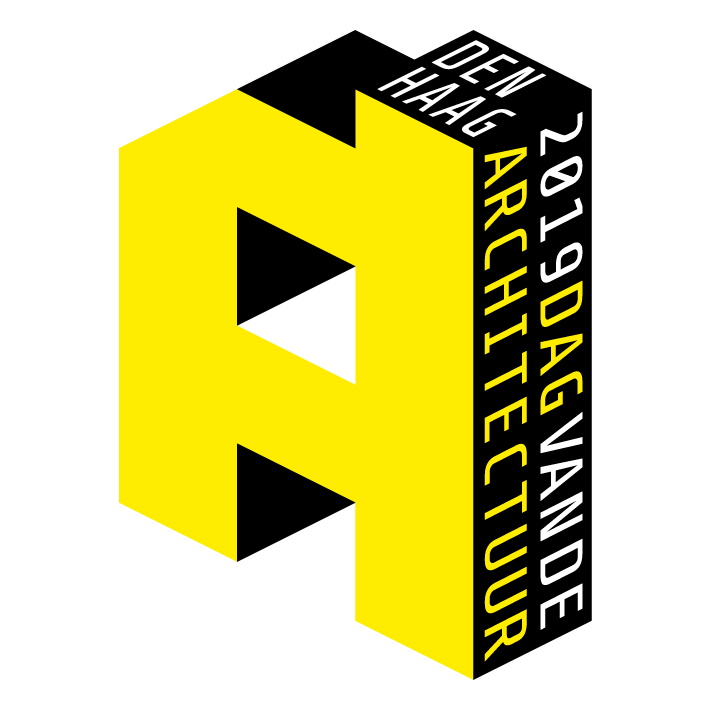 During this year’s Architecture Day, the Council of State will hold three guided tours of the modern public area with the courtrooms as well as the monumental Kneuterdijk Palace with its beautiful ballroom and impressive Gothic Hall. If you would like to join one of the guided tours, you will need to register in advance. The guided tours are given in Dutch.